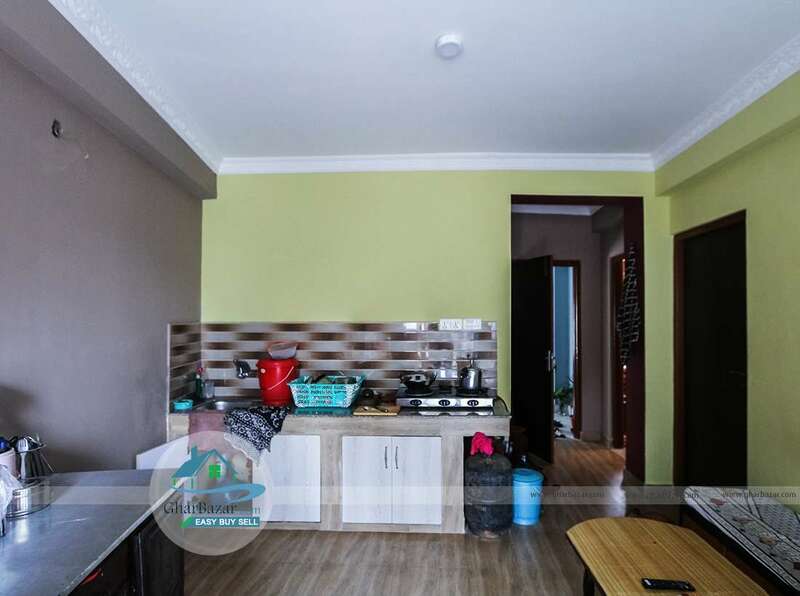 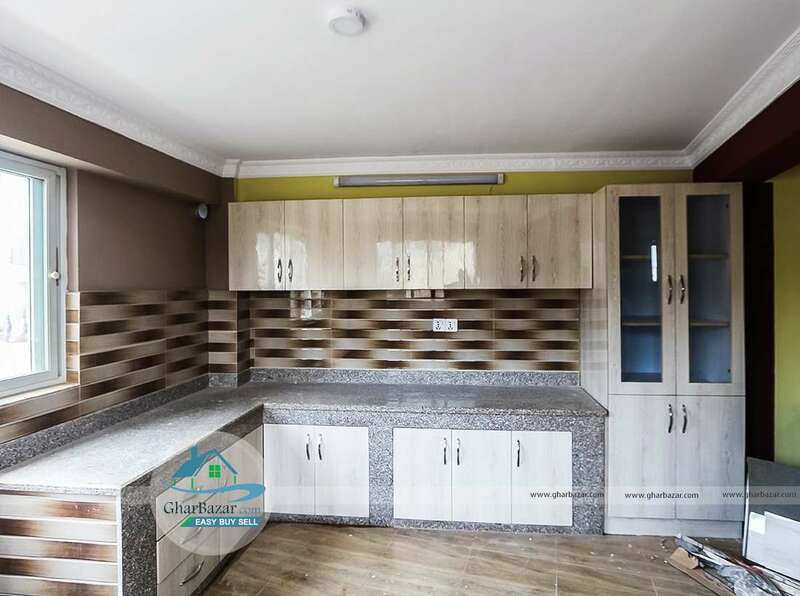 House area: 2032 Sq. Ft. 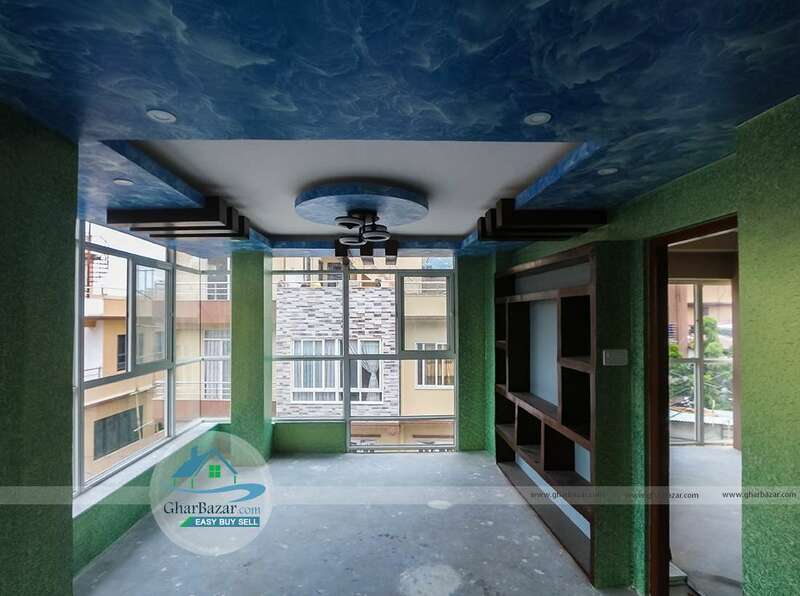 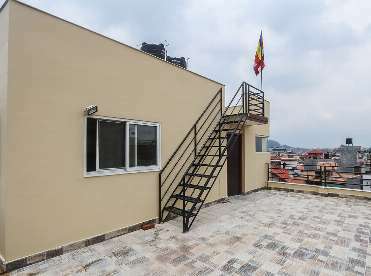 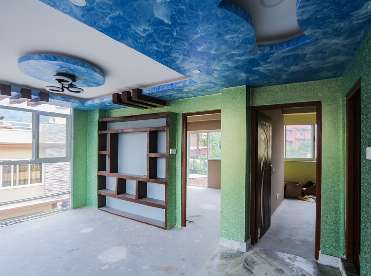 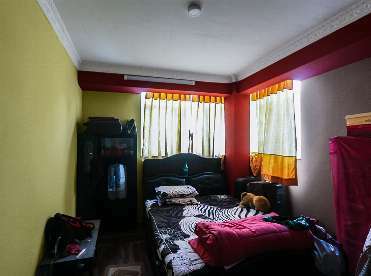 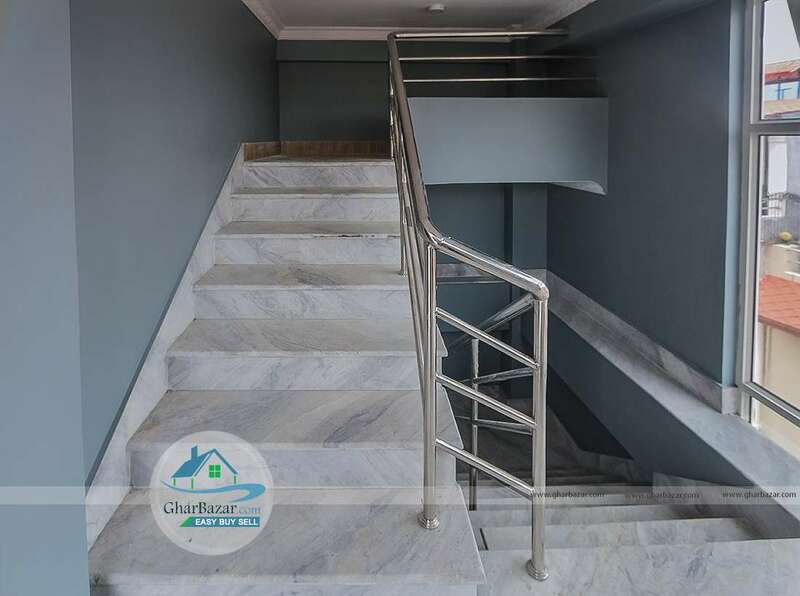 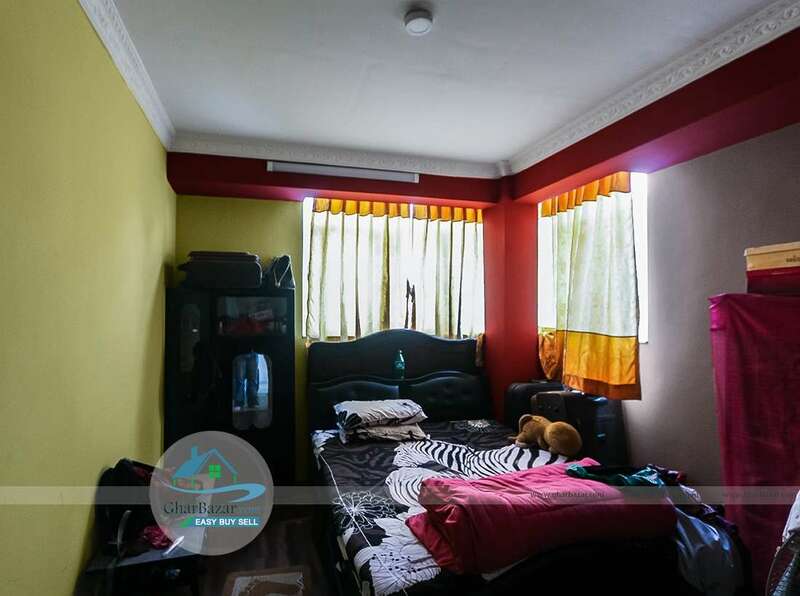 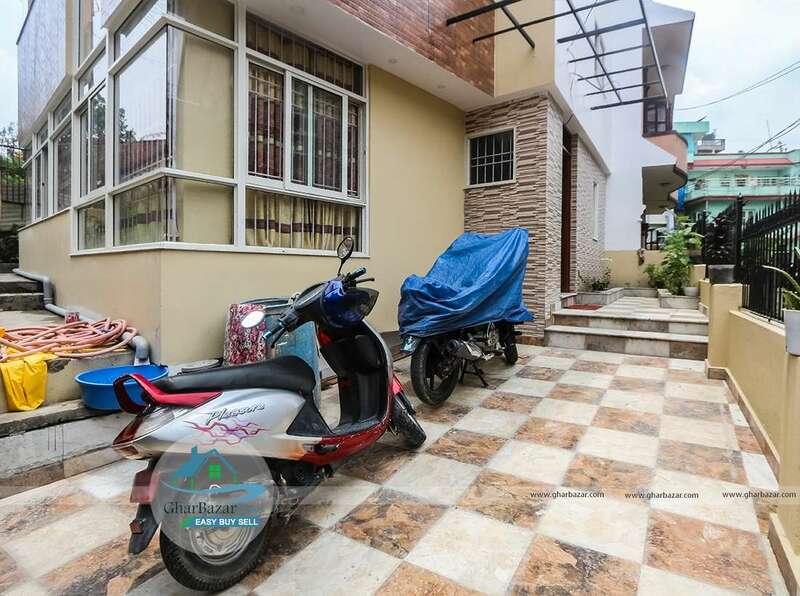 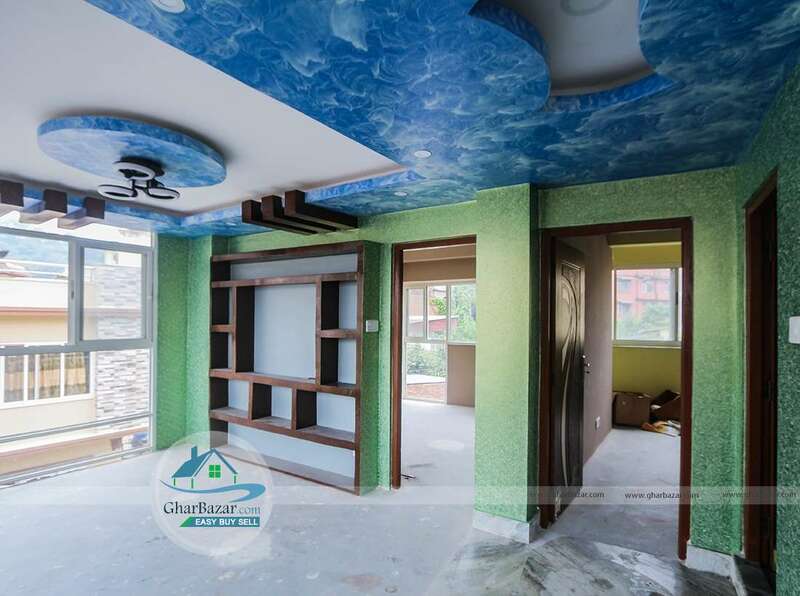 This newly built earthquake resistant flat system house is located in a peaceful residential area at Thulobharyang near Yatayat Karyalaya, kathmandu. 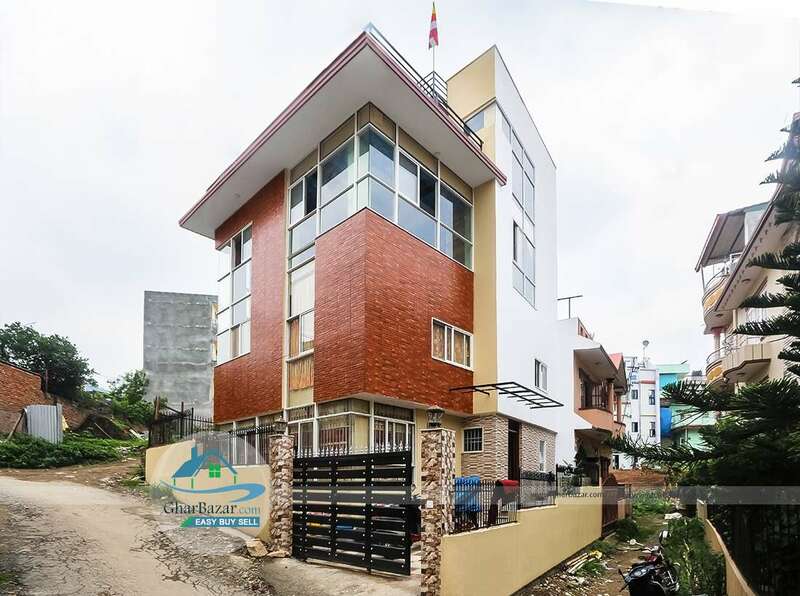 It is 150 meter from Swoyambhu - Kalanki ring road. 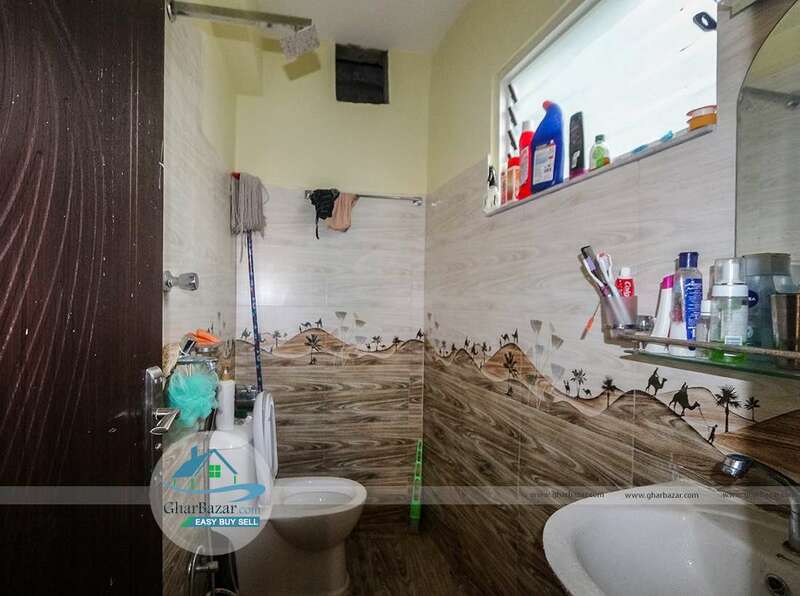 The house is built in the area of 3 anna 2 paisa. 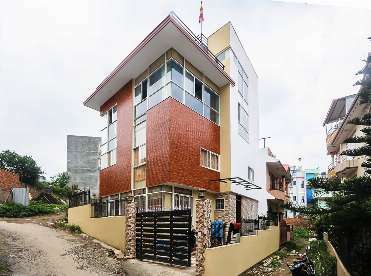 It is a 3 storied house facing east-south-west and has 13 feet black topped access leading to Sanobharyang. 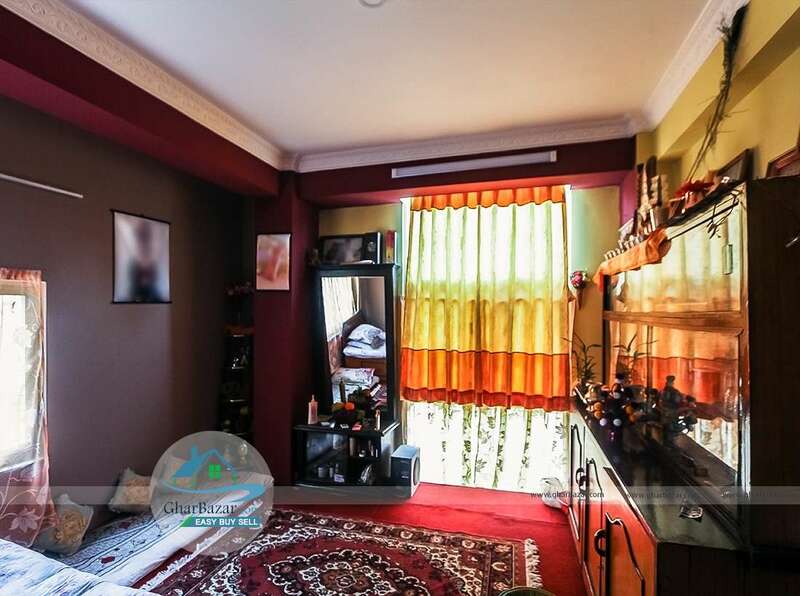 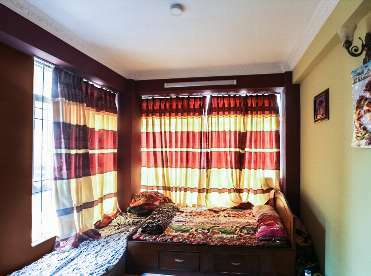 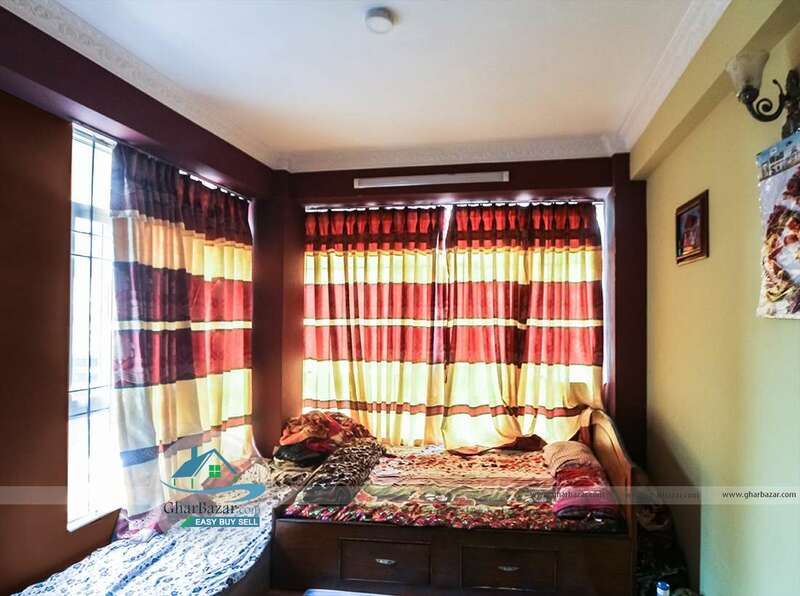 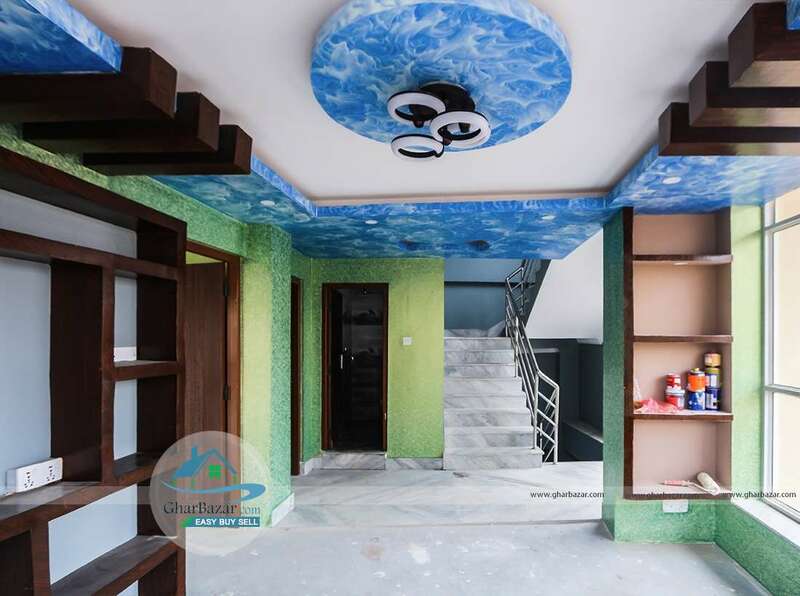 It has 6 bed rooms, 3 bathrooms, 3 kitchens, 3 living rooms and 1 puja room. 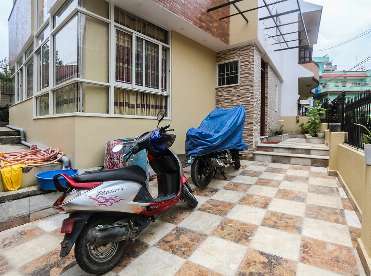 The house is surrounded by nice garden and has 1 car and bikes parking space. The property selling price is 2 crore 70 lakh.